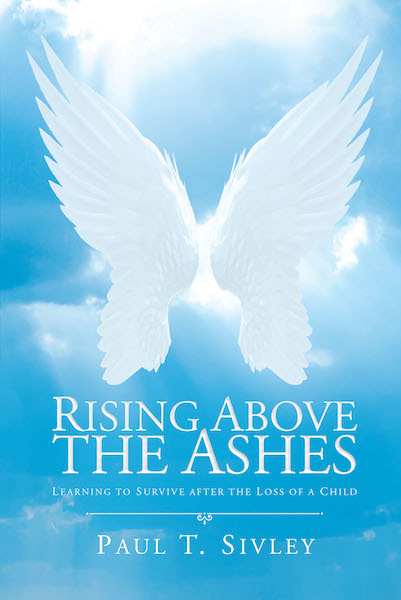 Rising Above the Ashes was written twenty-four years ago, two years after my son's death. It was a healing process to help me get through the pain and suffering so I could go on with my life. I learned that each parent and family member grieve differently. It is also about my grandson who was one year old, three weeks after his father's death. It was a year later when we found out that he had cerebral palsy. This book is about his struggles also. Suicidal thoughts—this is the hardest, trying to find a reason to live when I don't want to. I was named as a “loaned executive” for United Way to assist in their fundraising. I took my grandson when speaking for United Way and told his story and how he was helped by them during his time of need. I found out that we could make a difference in many lives—thanks to God for bringing me a reason to live!